Bonjour! I’m Thomas, a Frenchman and a photographer based in Manchester. 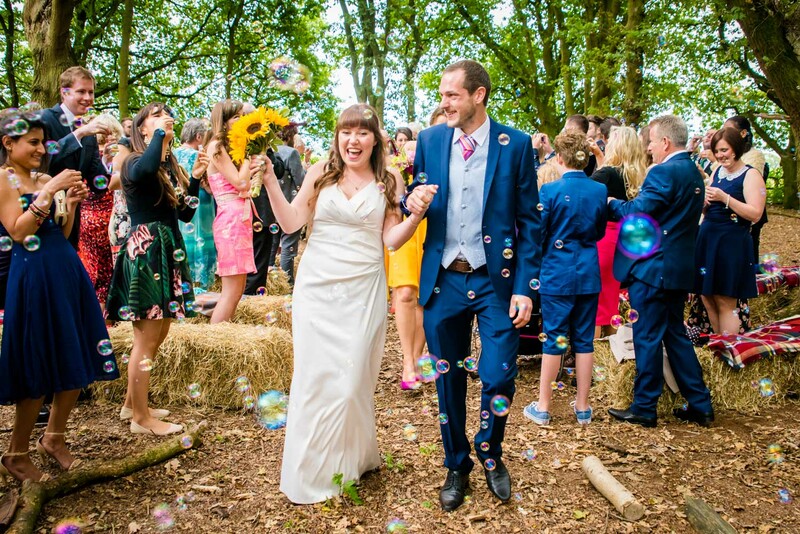 I cover weddings and venues across the North West, UK and abroad. 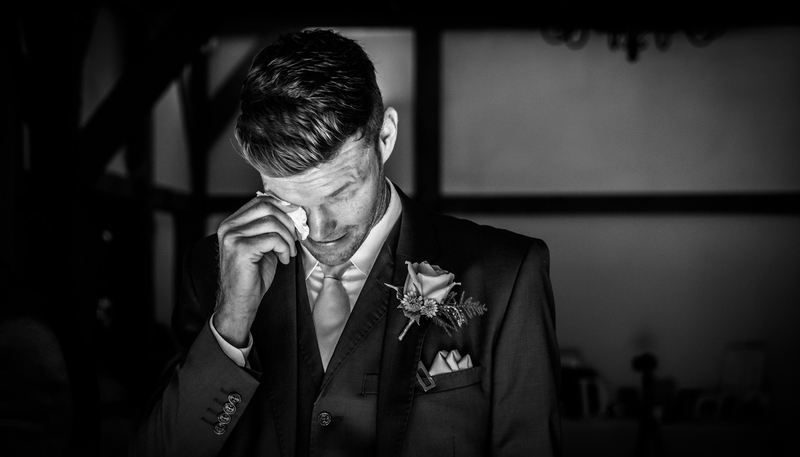 I shoot all of my weddings with a relaxed style, also known as documentary photography, which sensitively captures the raw emotions and character of your special day. I’ll be there to record the chaos, the laughter, the tears, the fun, the dance moves, and the love with my camera to ensure that you have the full story recorded of your unique wedding day with a bit of je ne sais quoi! 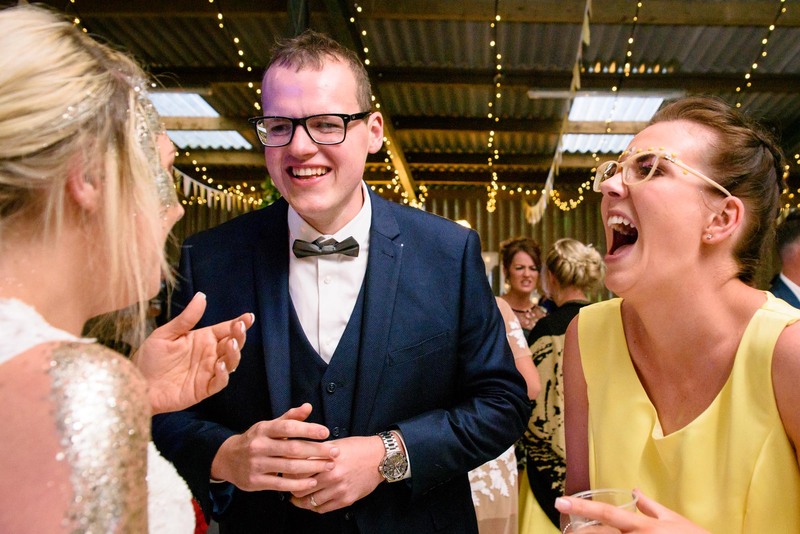 You’re not going to hear me shouting, “SAY CHEESE!” throughout your wedding day. 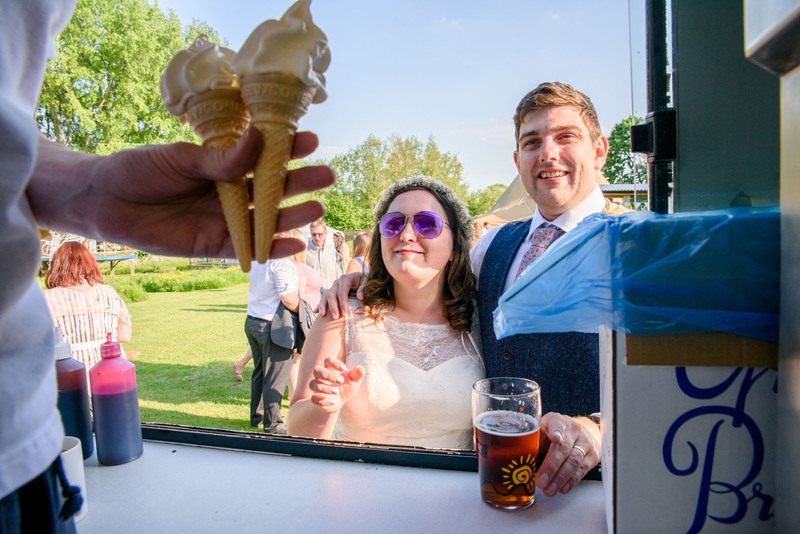 In my opinion, cheese goes well with a nice glass of red, not your wedding photography. 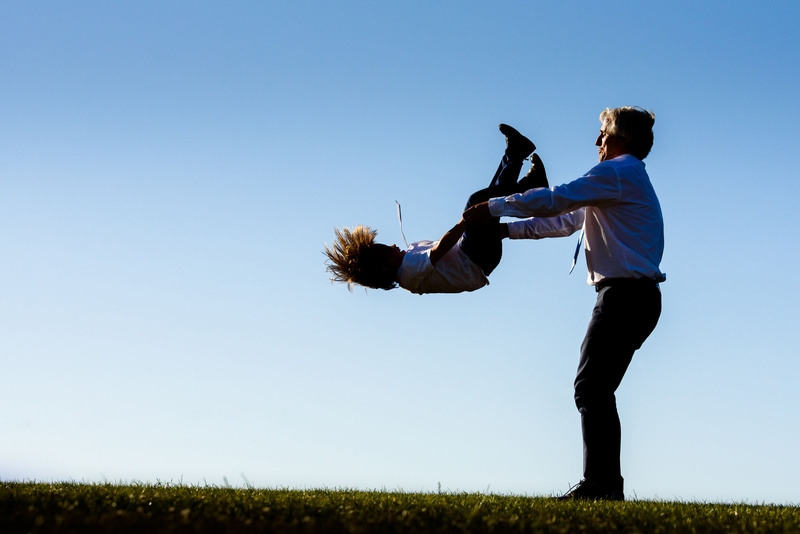 Forced poses and smiles make photos which are déjà vu and cliché, not true expressions of your wedding day. 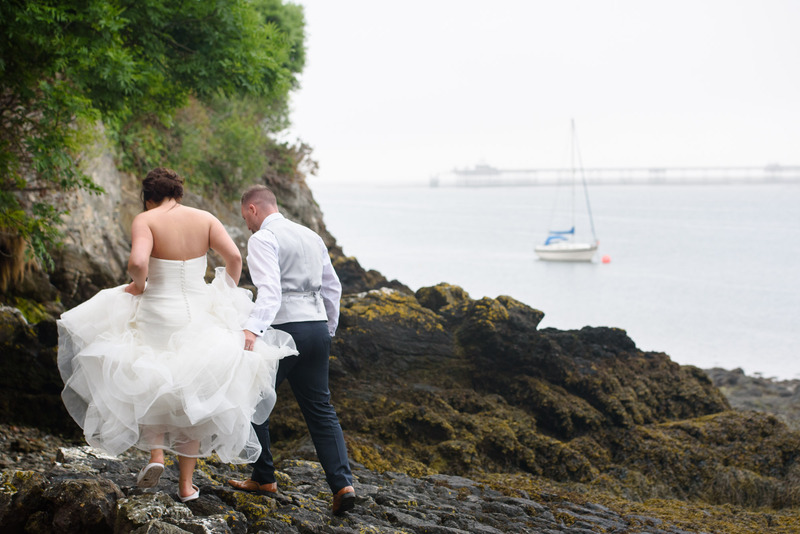 I pride myself on creating detailed and natural images which truly preserve your wedding from beginning to end. 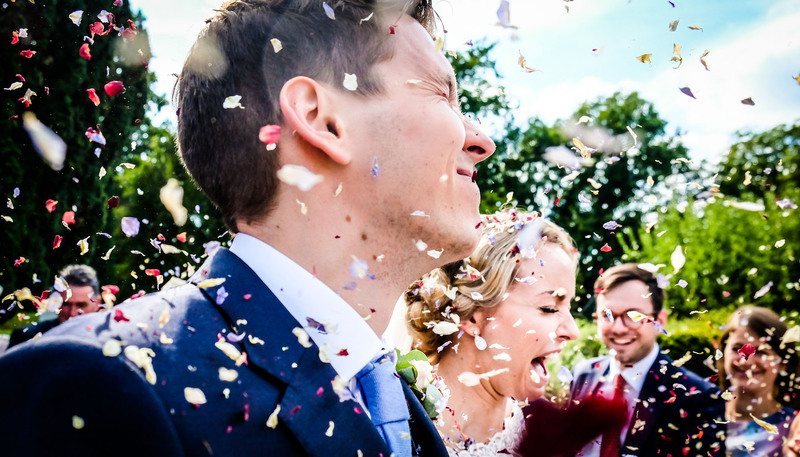 You’ll have photos of the highlights – the aisle walk, the “I do”, the cake cutting – but I’ll also give you the behind the scenes shots which catch those spontaneous and matchless moments between you and your guests. 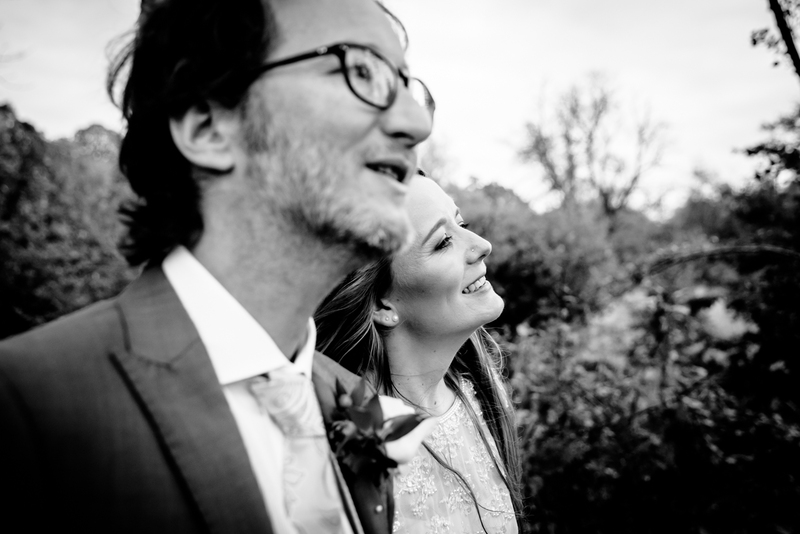 There will also be time to take the two of you out of the wonderful chaos for a breather and some relaxed portraits to focus on you as a couple before you rejoin your friends, family and fun. After all, this special day is all about you! 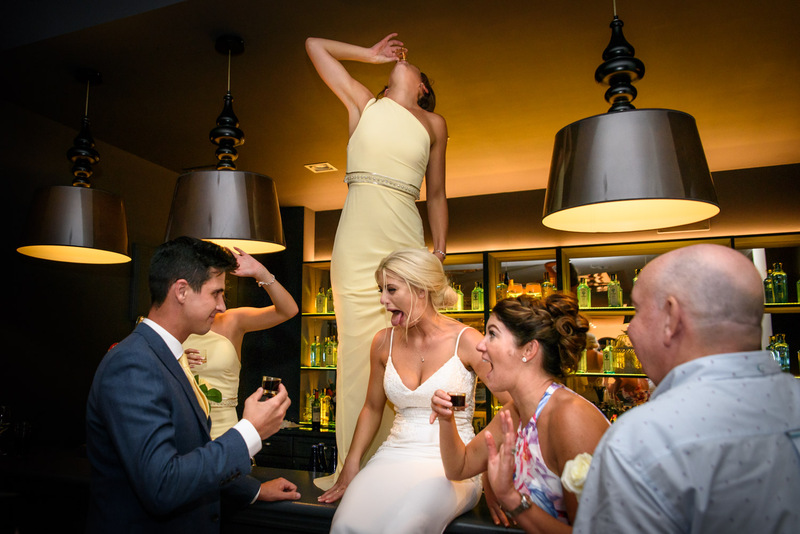 We all love a good celebration, and I aim to show everyone in their best light while they fully enjoy the special event you have lovingly designed together. I appreciate that you will have put so much time and effort into your wedding day to make it an individual and sparkling occasion to share with your loved ones. So it’s my goal to preserve this for you, from the detail in the décor to the shapes thrown on the dance floor to your carefully crafted wedding playlist! Take a look at my blog for examples of my previous work. I’m always looking for destination weddings to add exciting photos to my portfolio and new stamps to my passport. The fact that I’m bilingual also comes in handy! 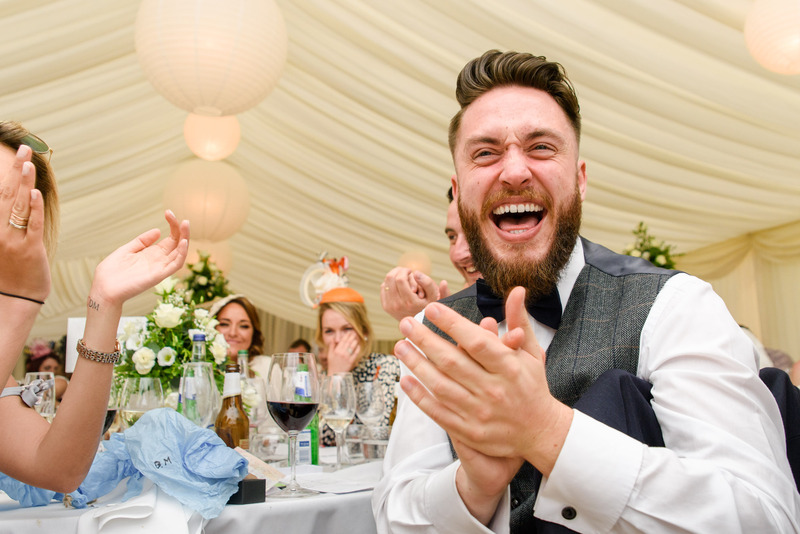 In addition to some great testimonials from some amazing couples, I have won several awards for my work which is something I am incredibly proud of because wedding photography is what I love to do! I was an award winner in the 36th collection of the International Wedisson Awards. I have received a Bronze Award from The Guild of Photographers. "Thomas was the perfect choice of photographer to capture our wedding day - his style of reportage was exactly what we wanted, and his pictures encapsulate all the excitement, laughter and happiness"
"The photos he has taken are incredible - he's captured priceless natural moments and we are beyond thrilled with his work - on top of that Thomas was extremely helpful and lovely to have around on our wedding day"
"Very professional from start to finish and always made us both feel very at ease and comfortable while we had our pictures done. 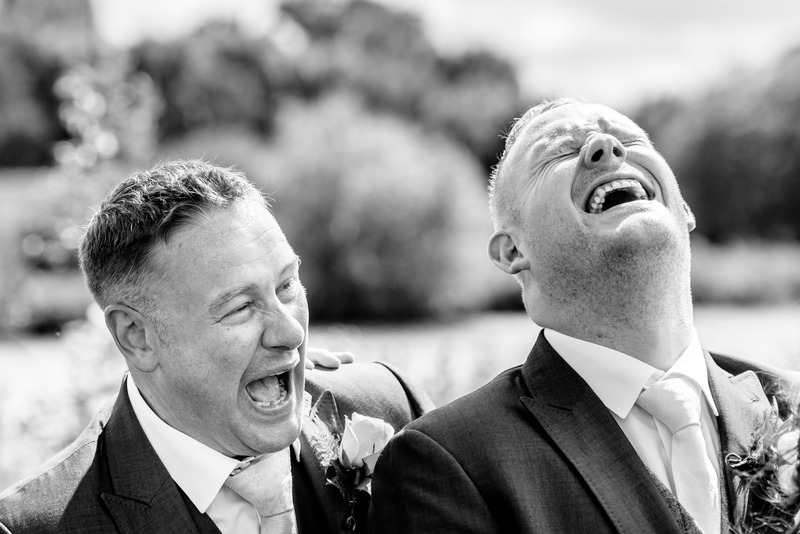 Captured some breath taking images of the day which we can now look back on so we can piece together what was an amazing day"
It’s important for me to provide you with a friendly and stress-free service as well as wedding photography full of the joy (and nonsense!) which is all part of such a fabulous occasion. 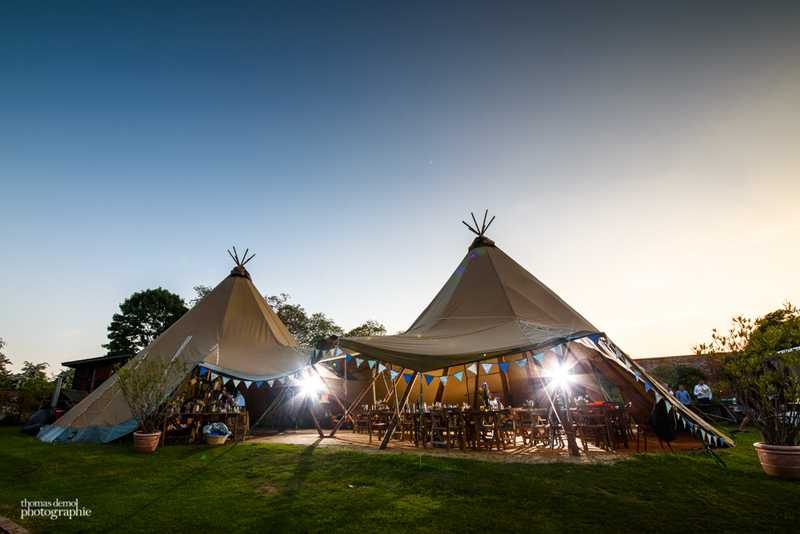 Please get in touch using the form below to check your wedding date and book in a free chat to discuss your requirements. 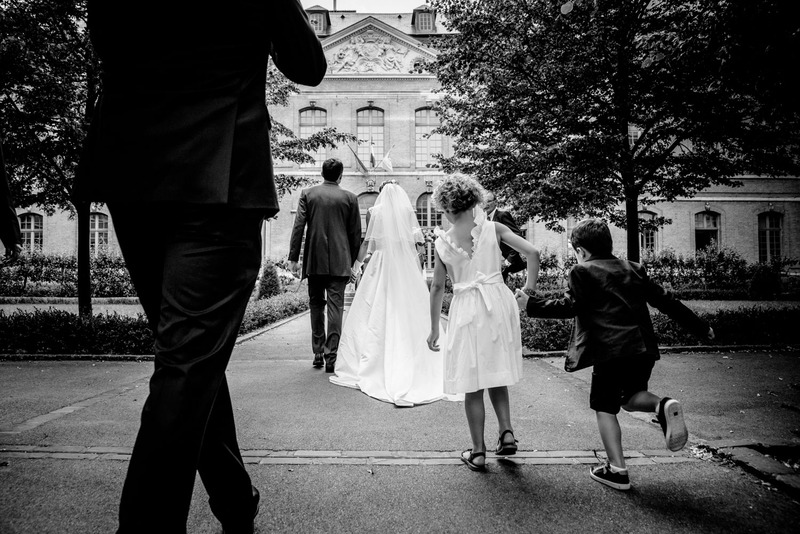 Where did you hear about Thomas Demol Photographie?